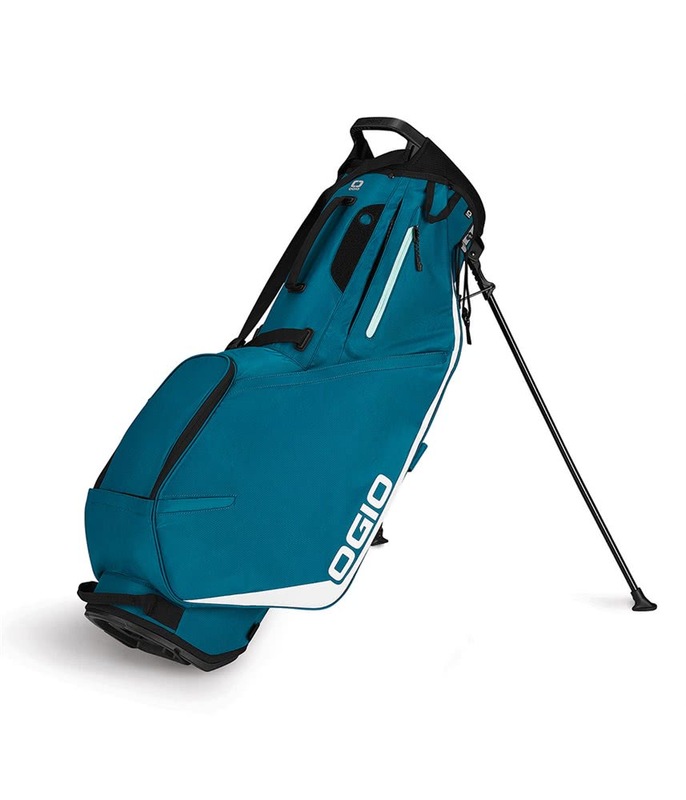 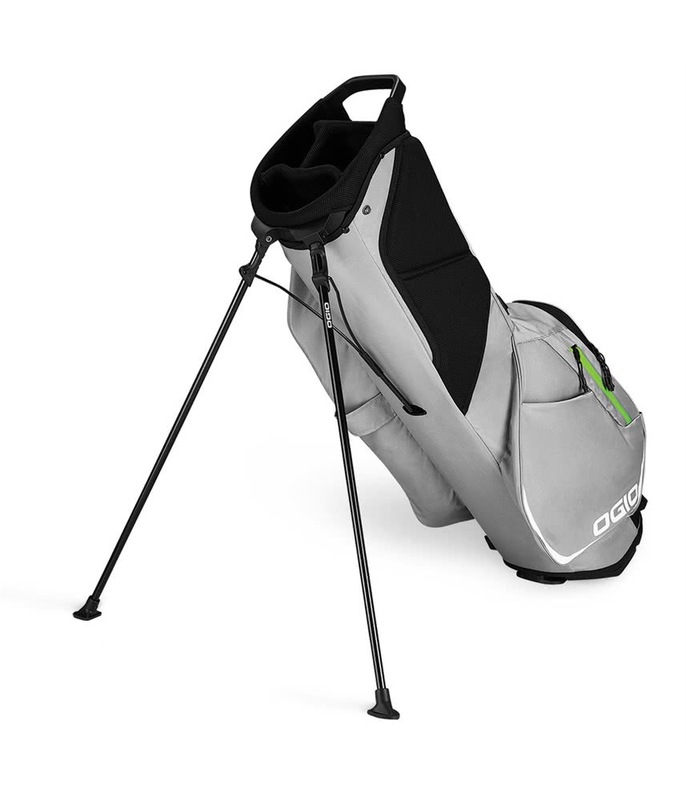 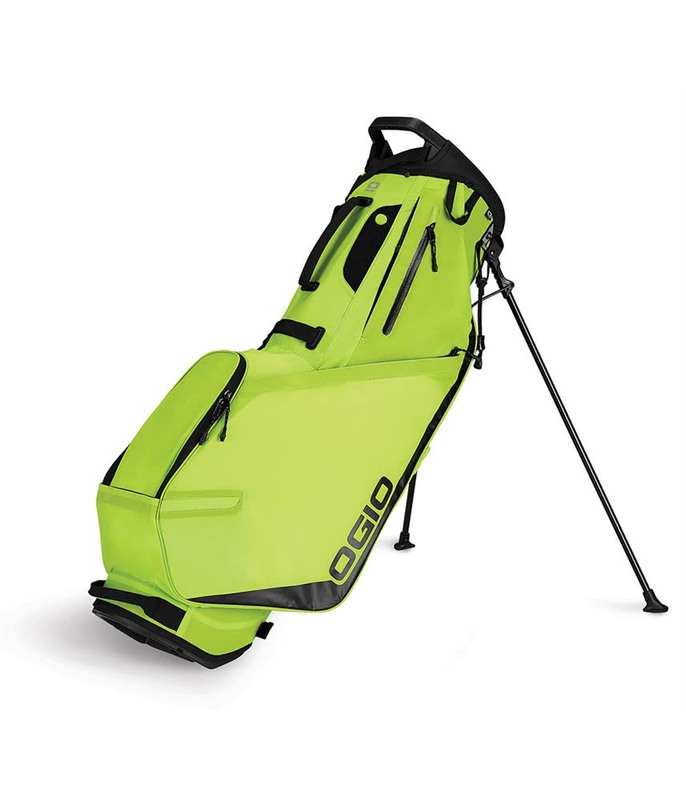 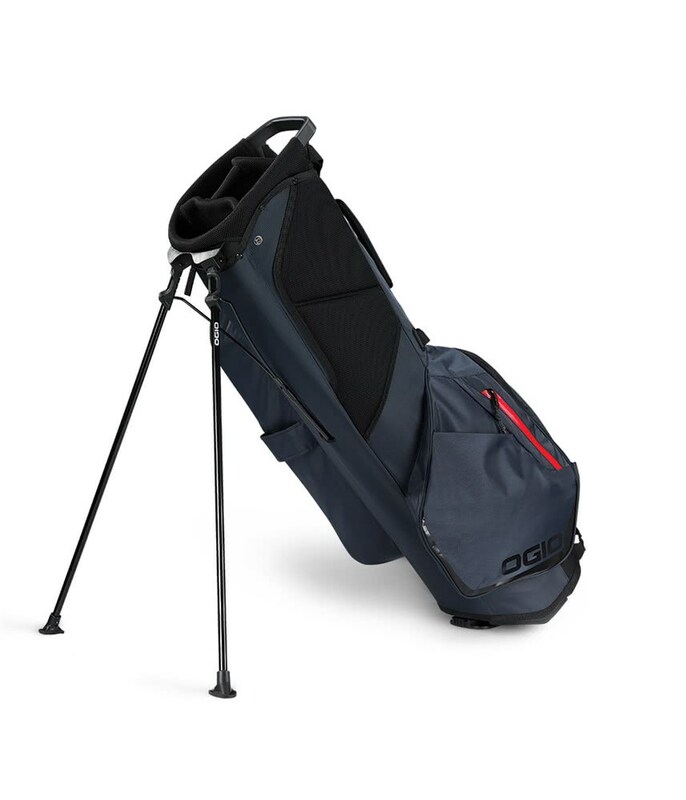 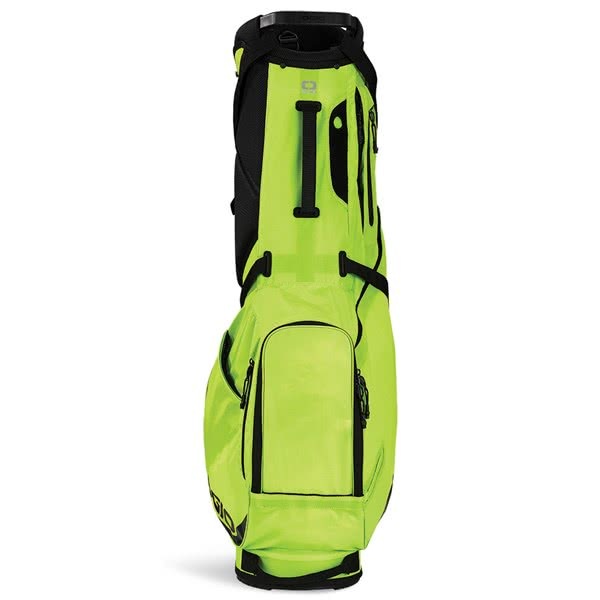 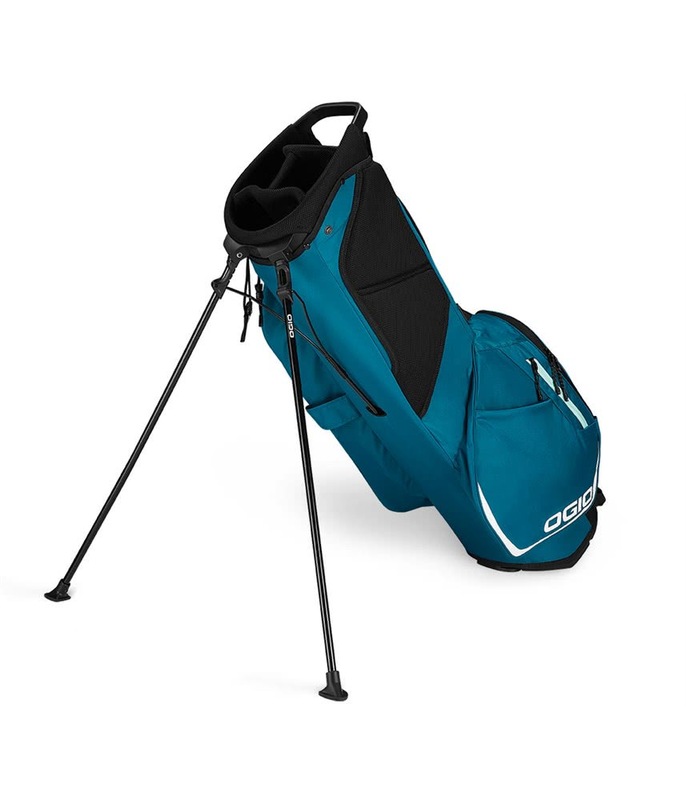 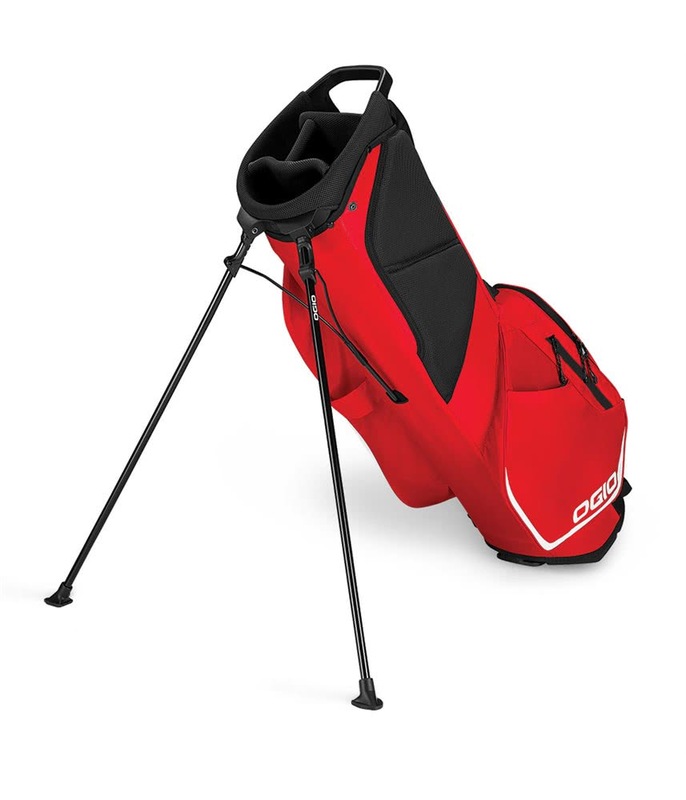 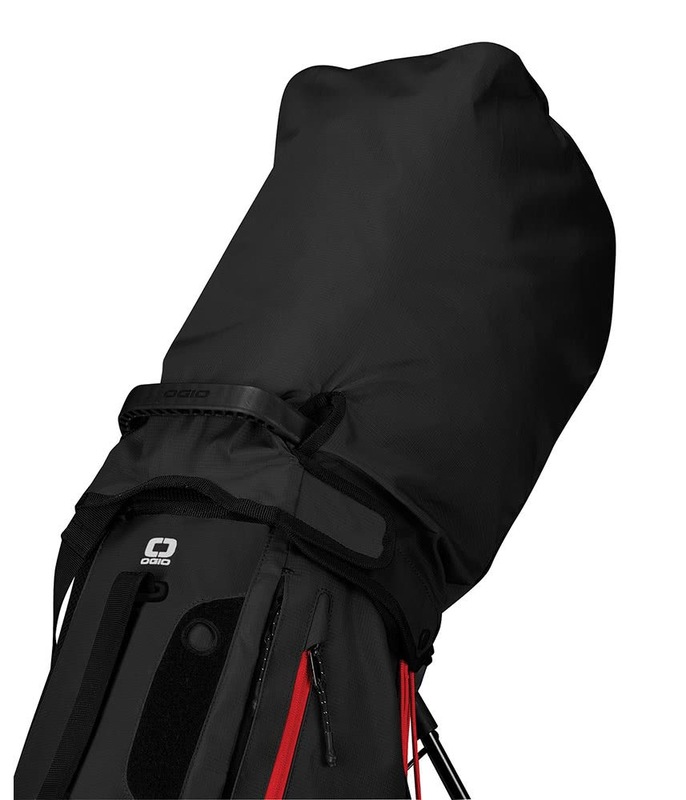 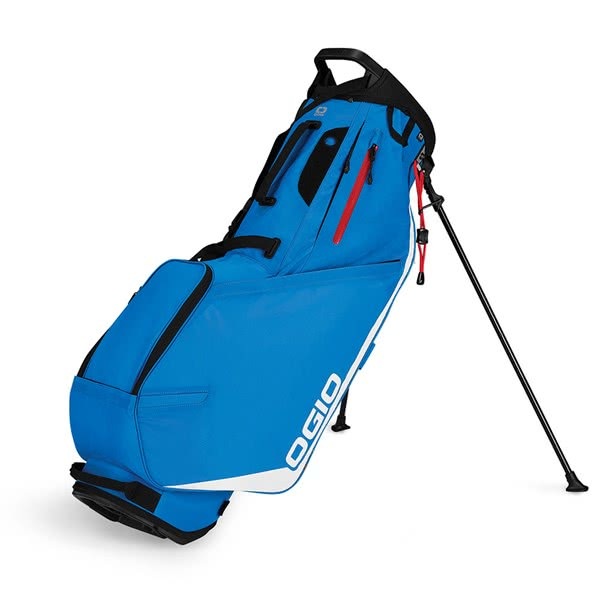 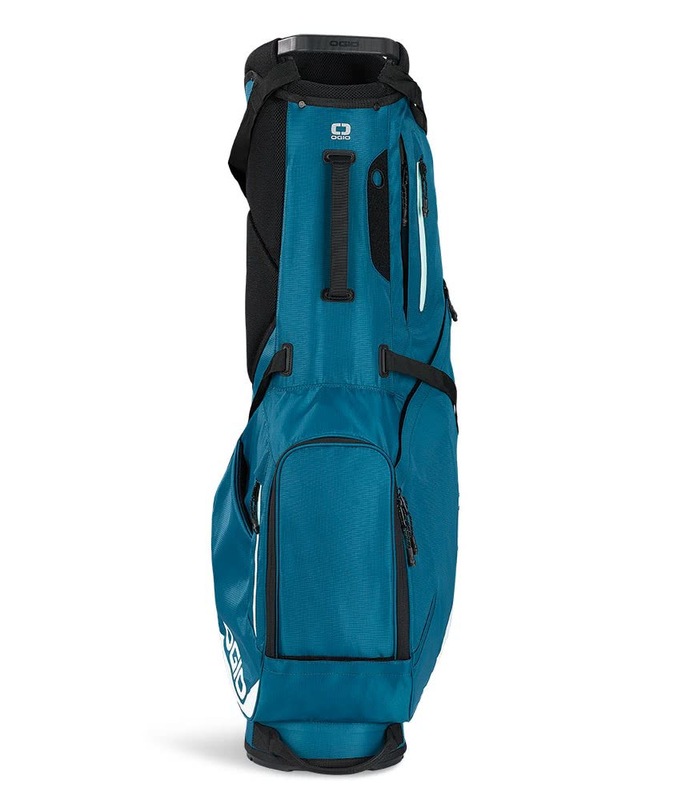 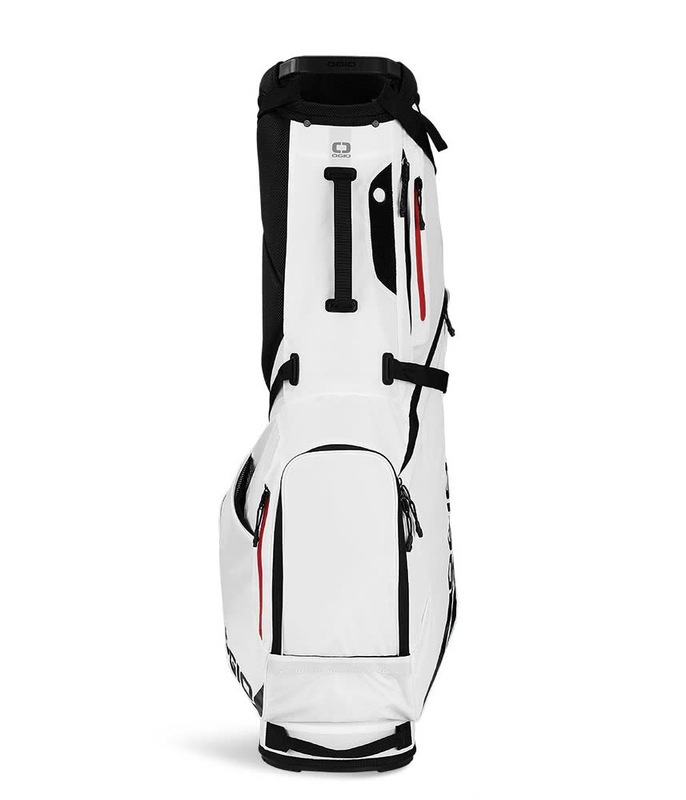 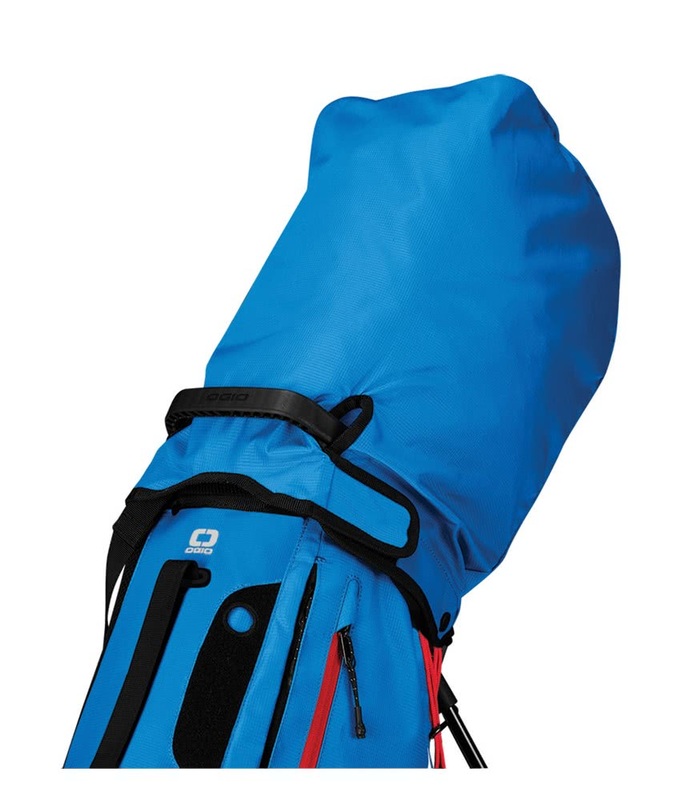 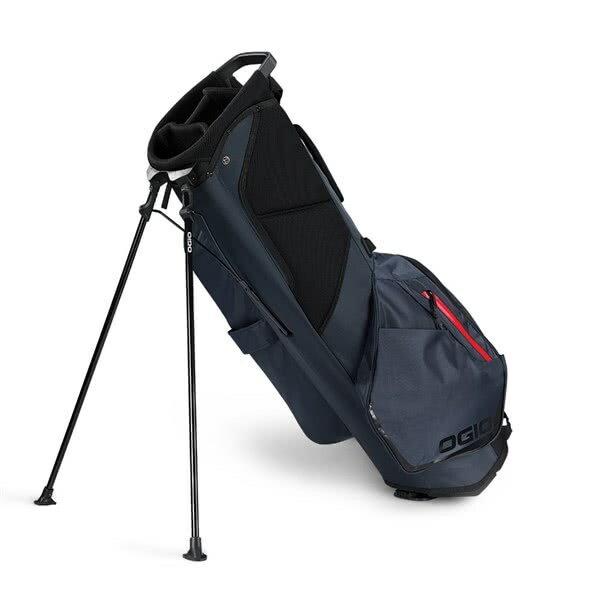 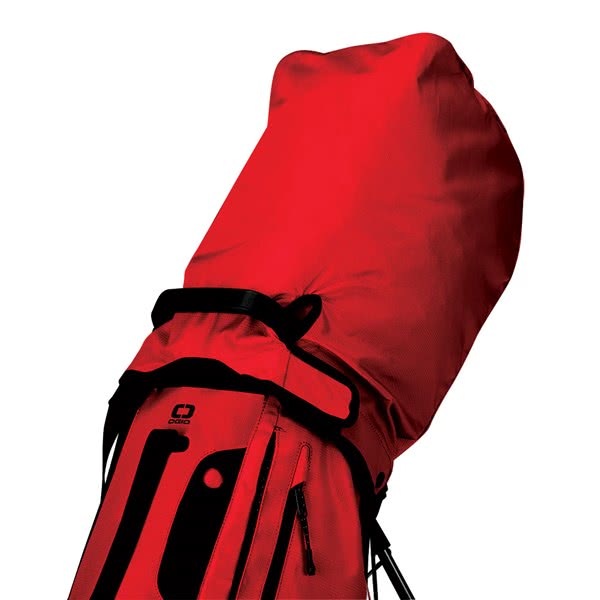 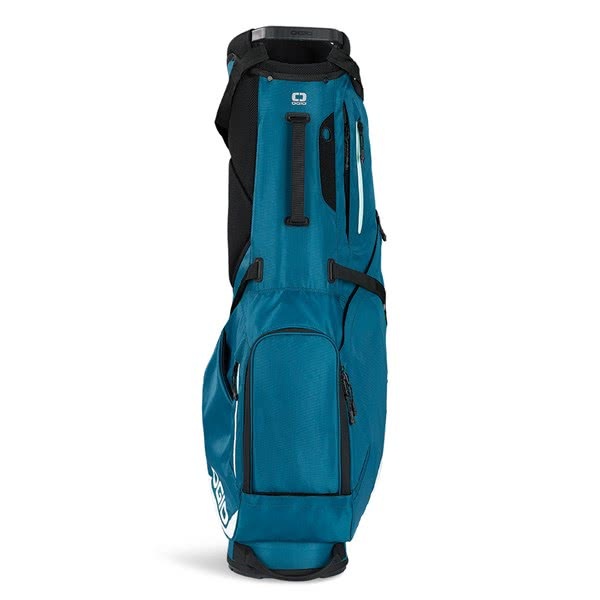 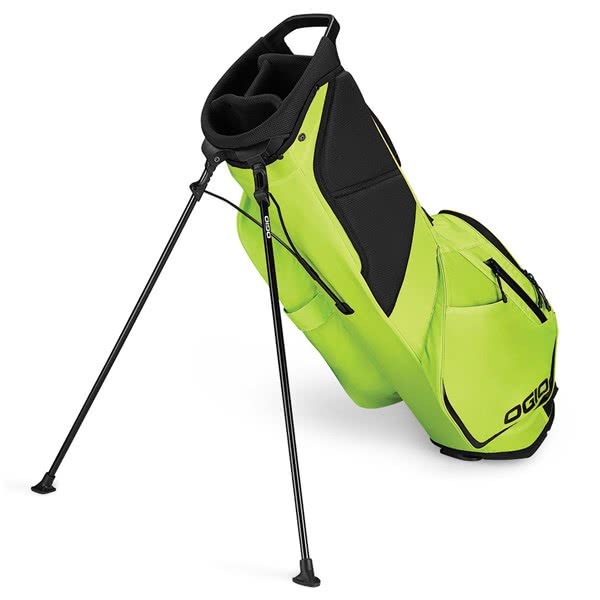 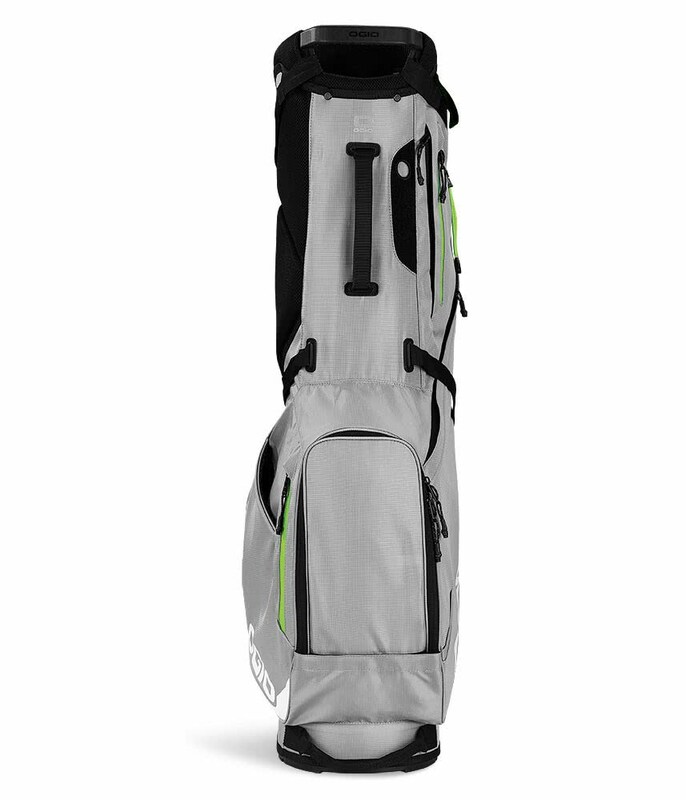 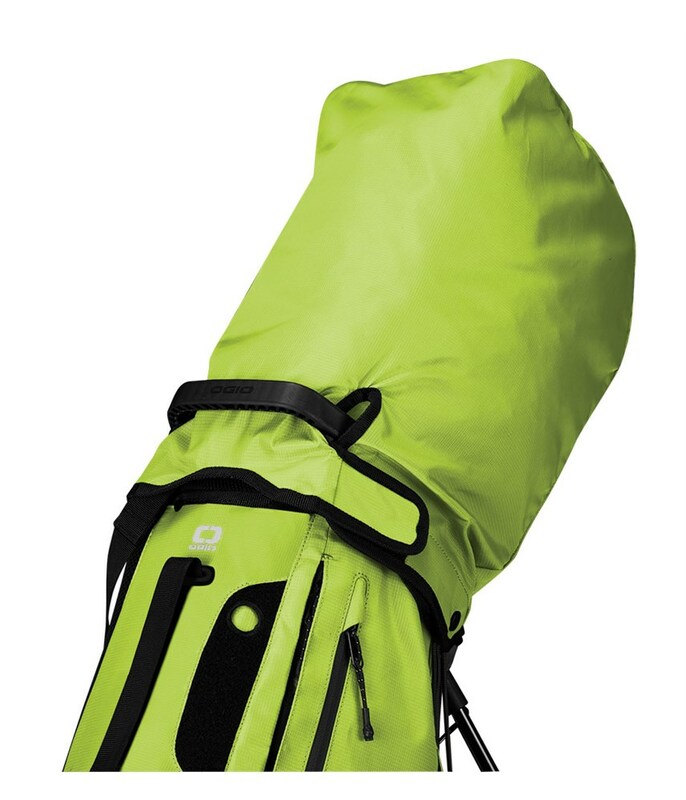 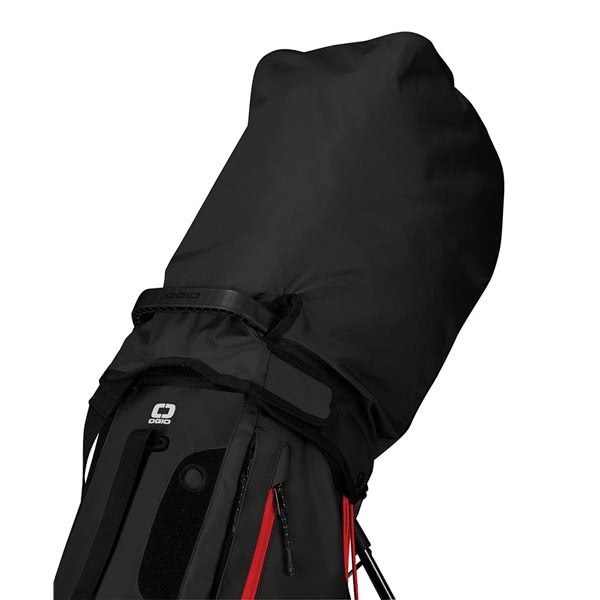 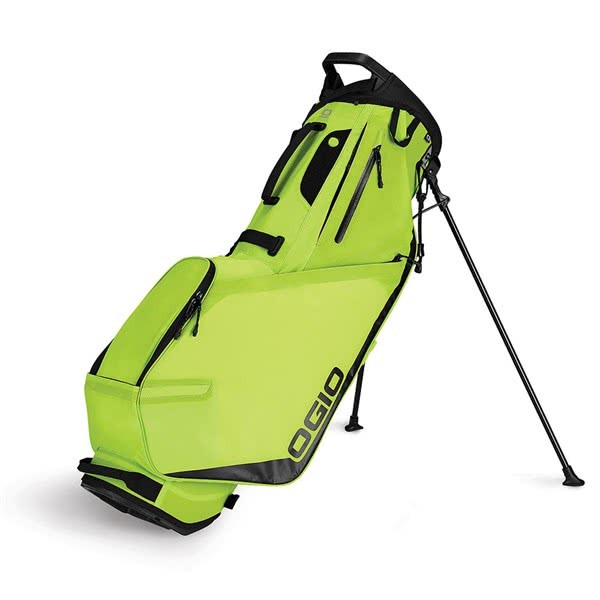 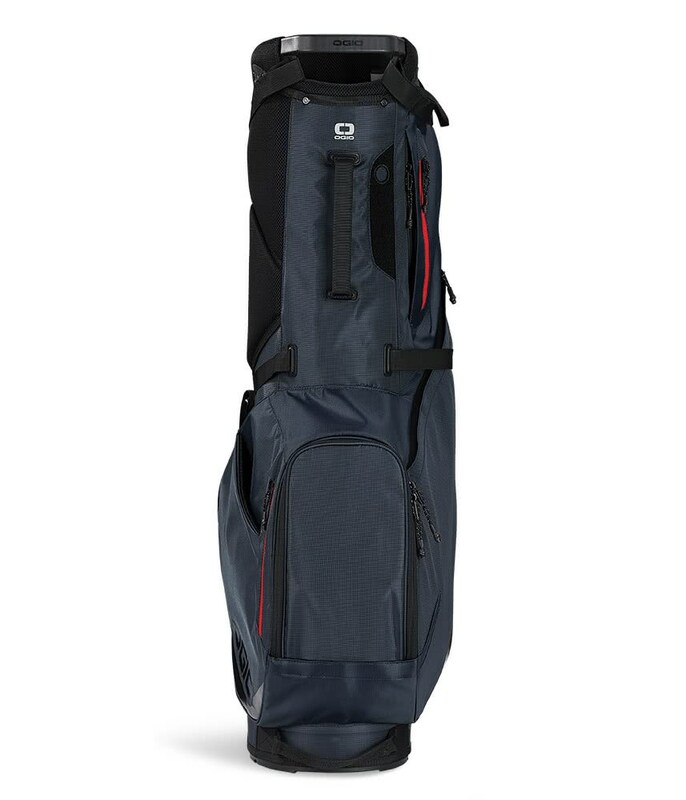 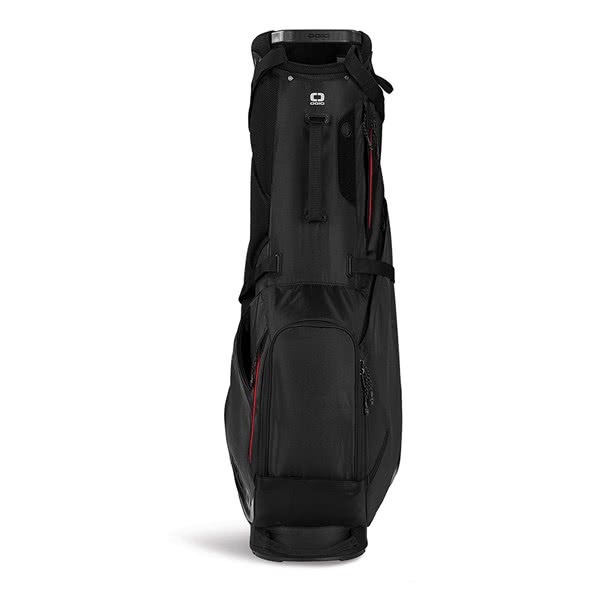 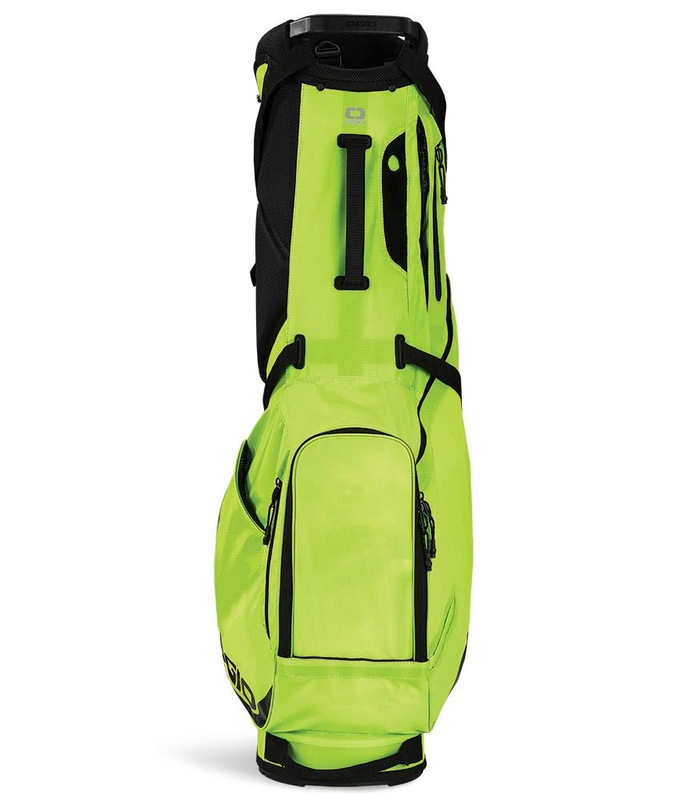 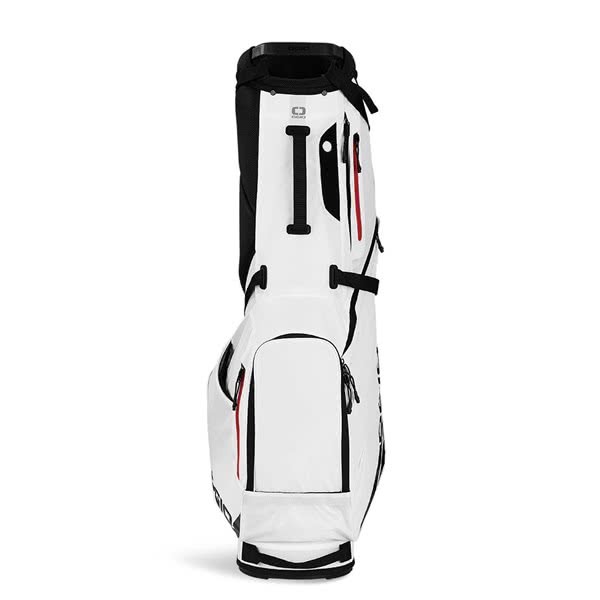 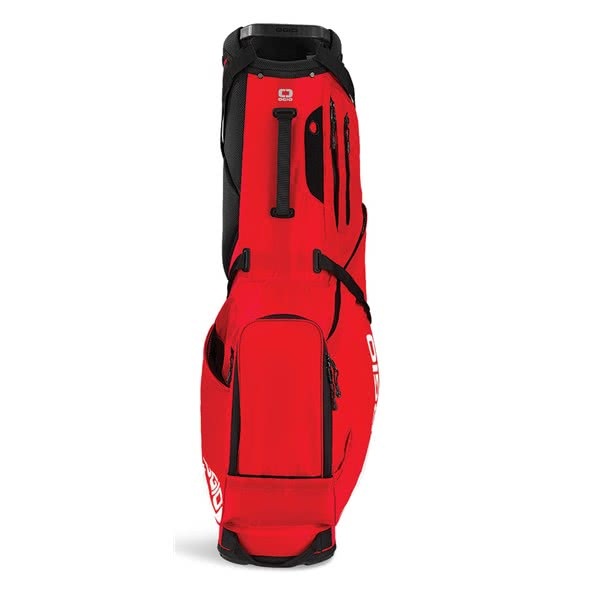 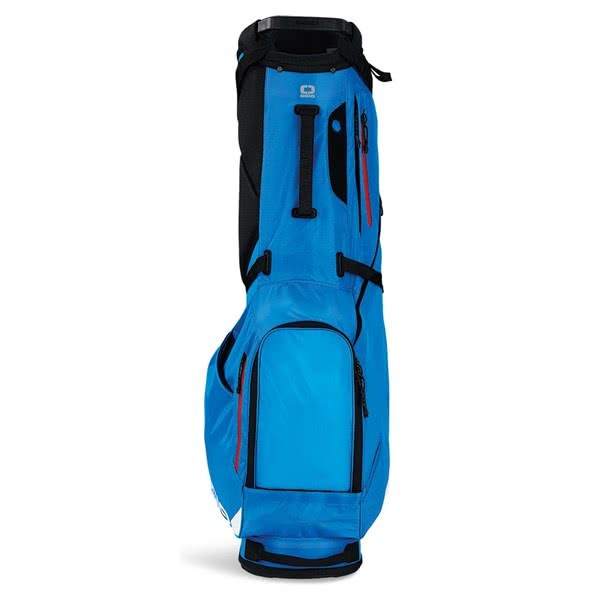 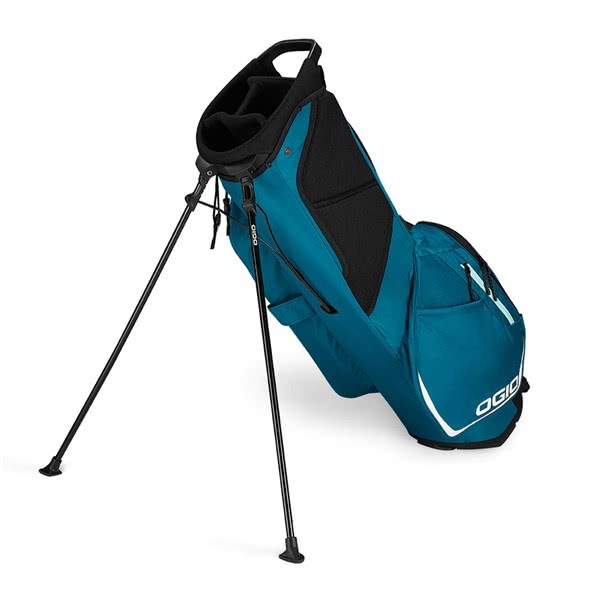 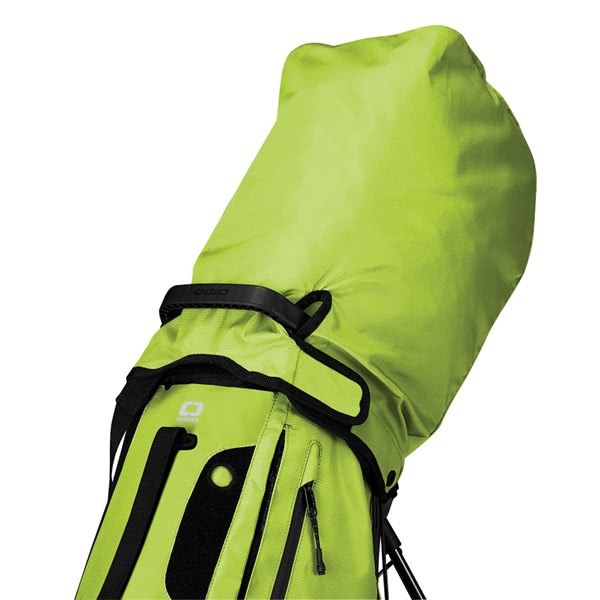 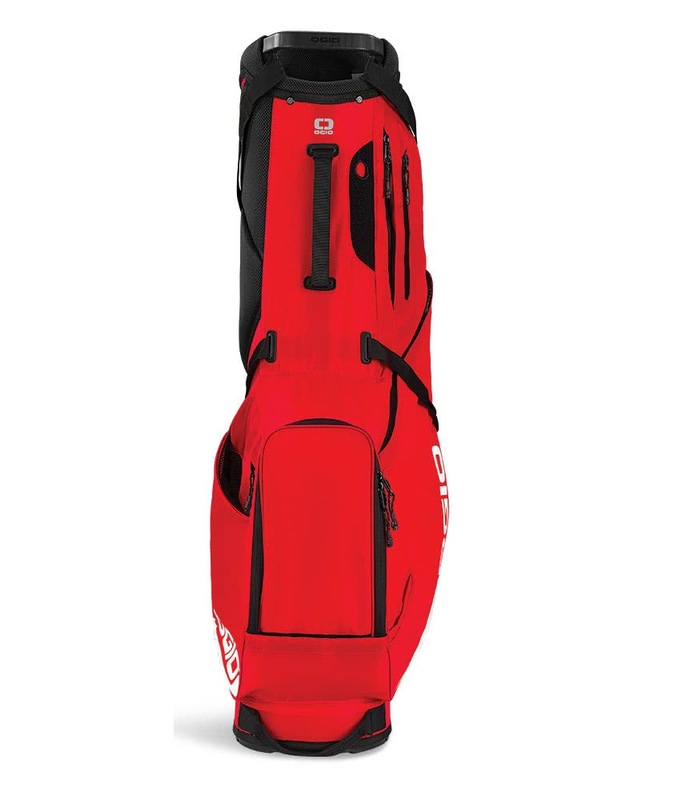 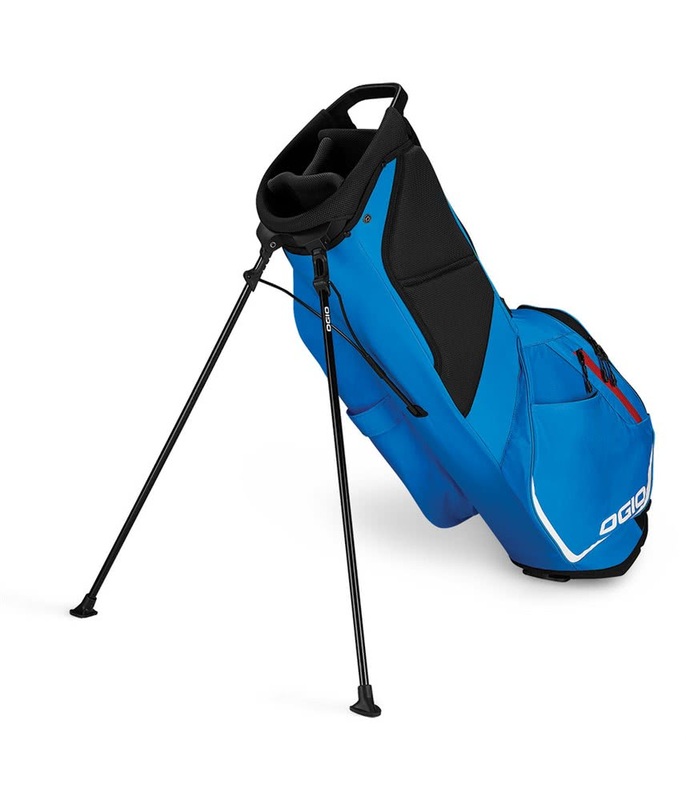 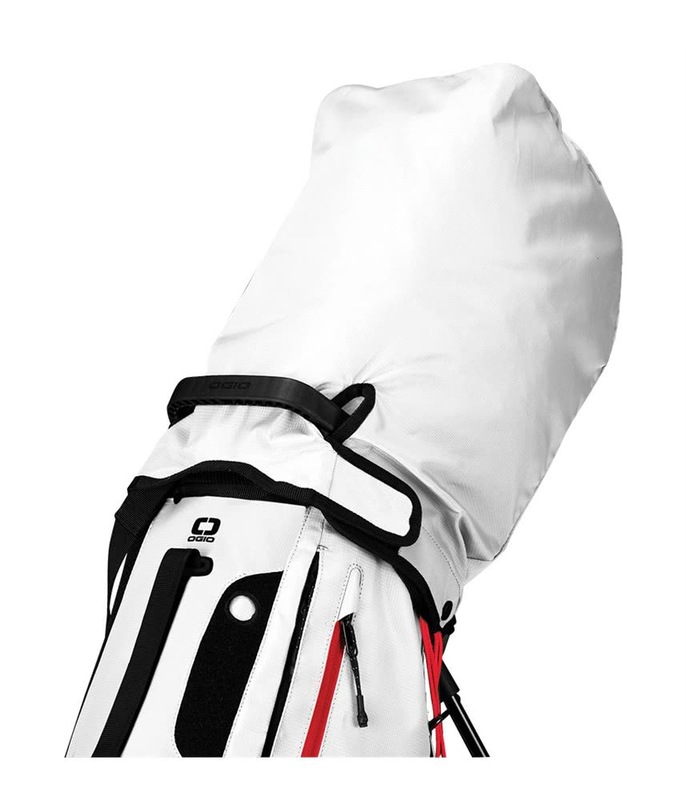 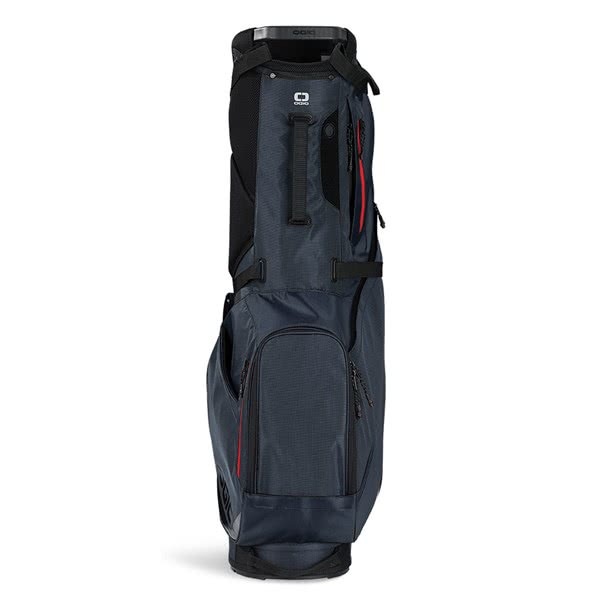 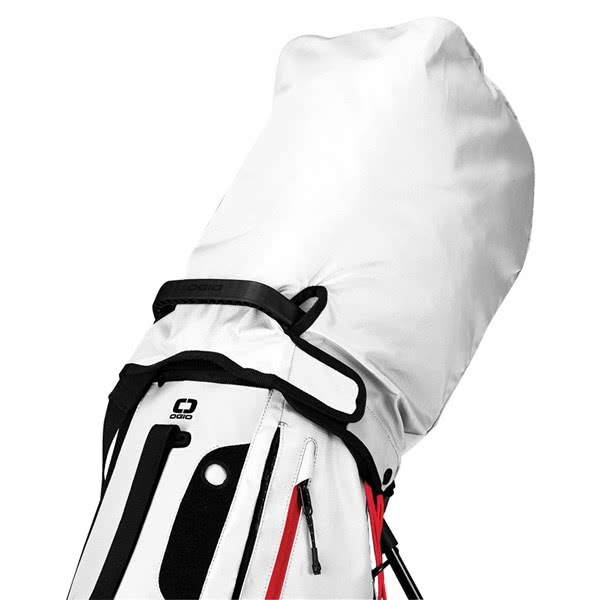 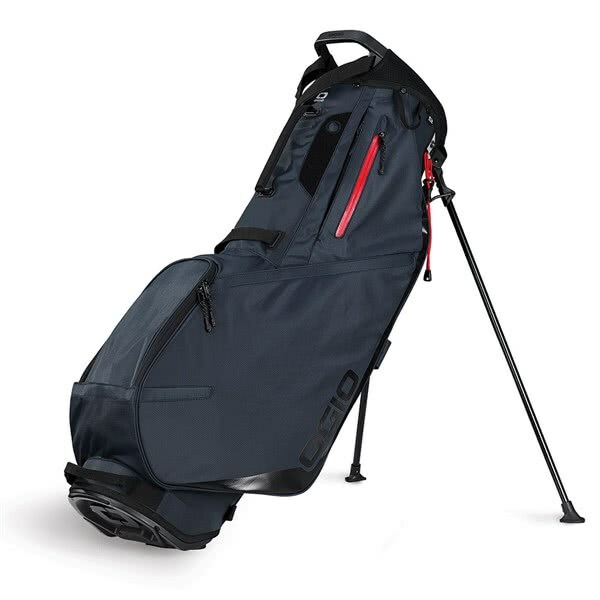 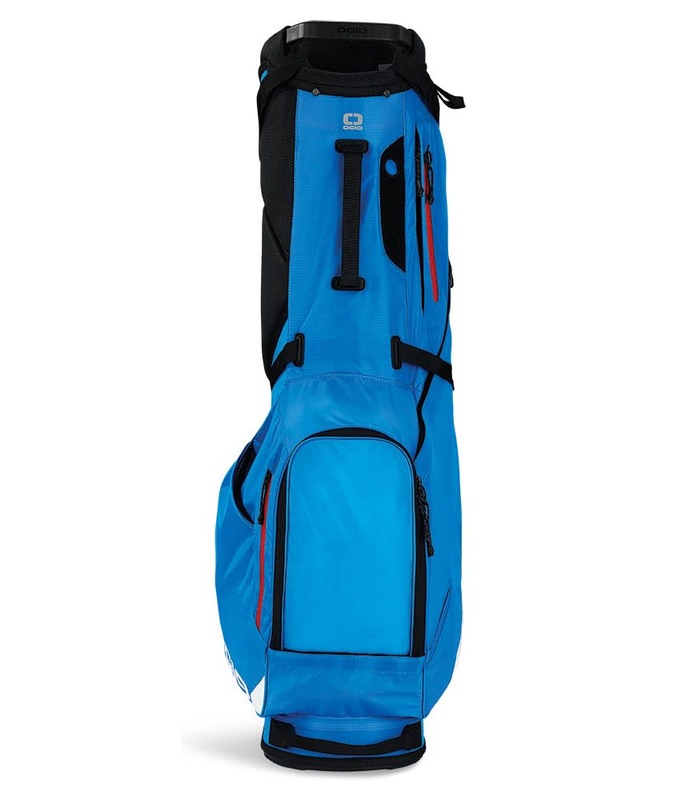 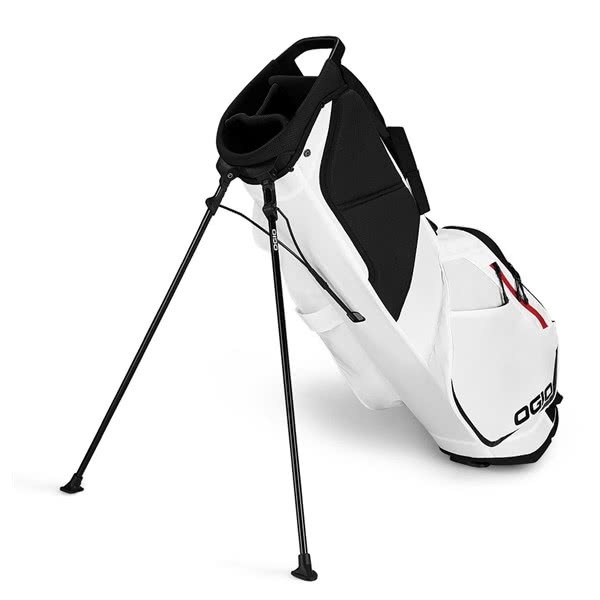 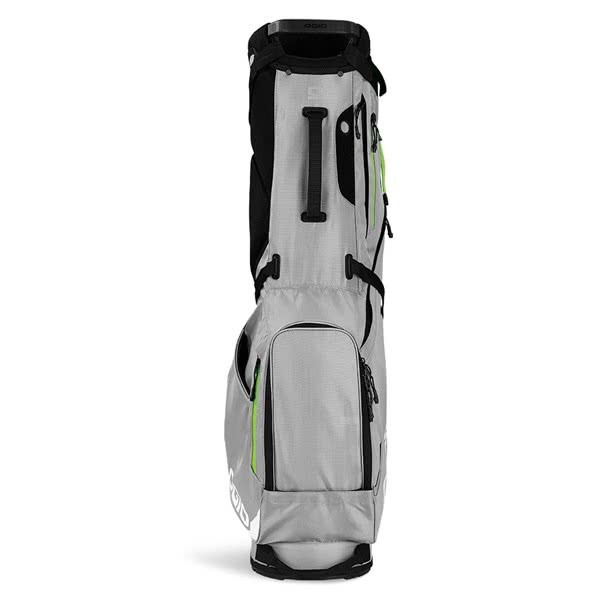 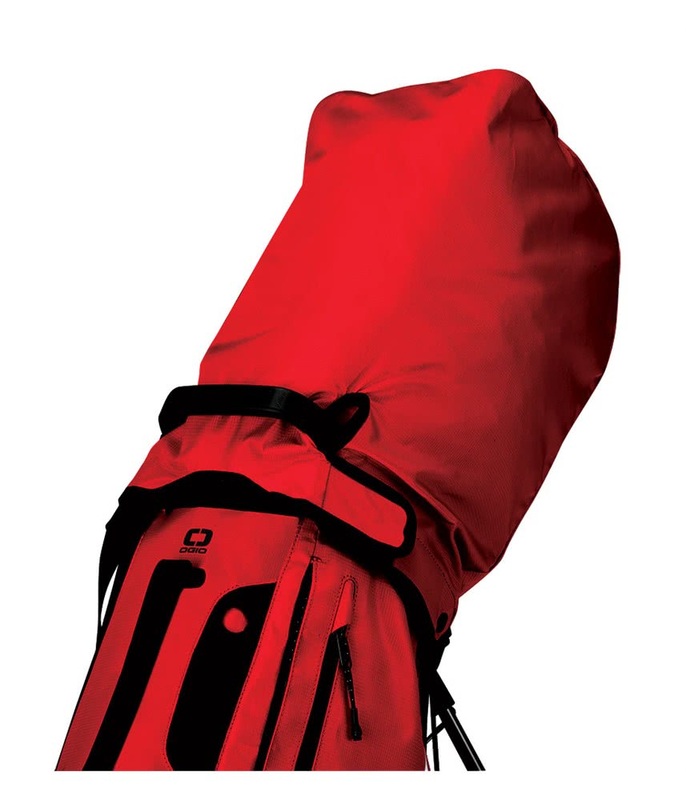 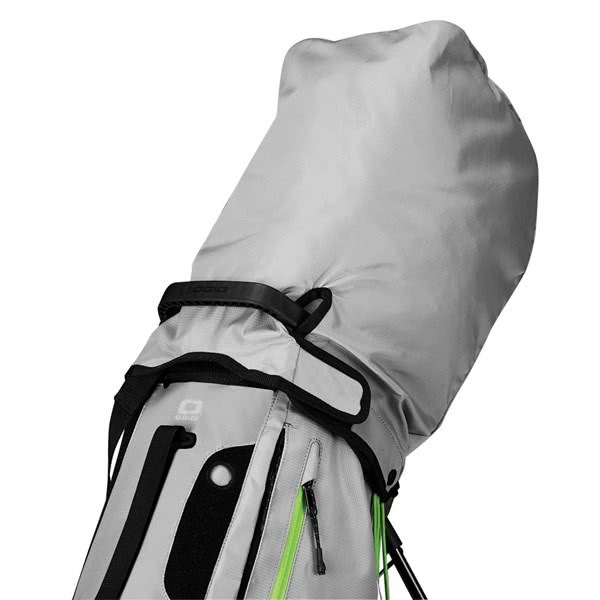 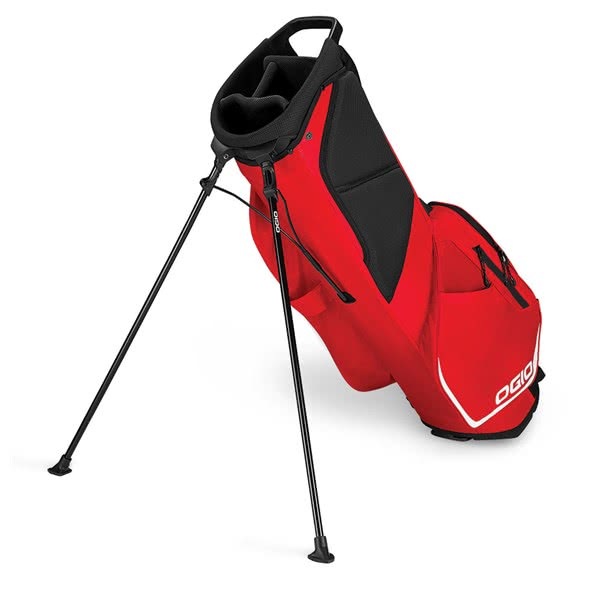 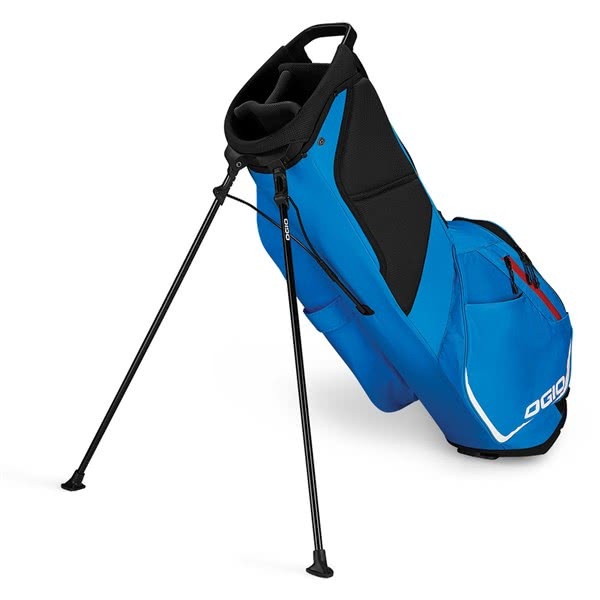 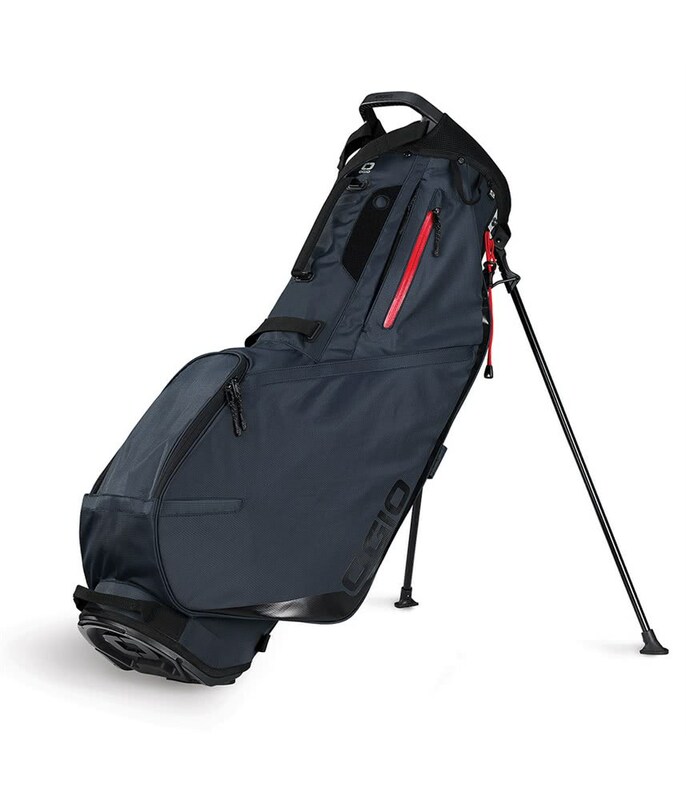 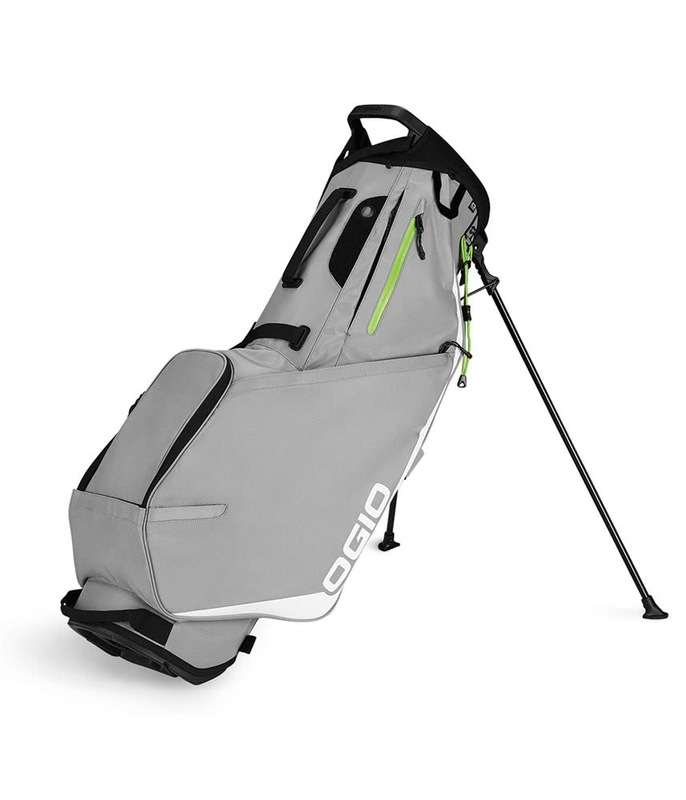 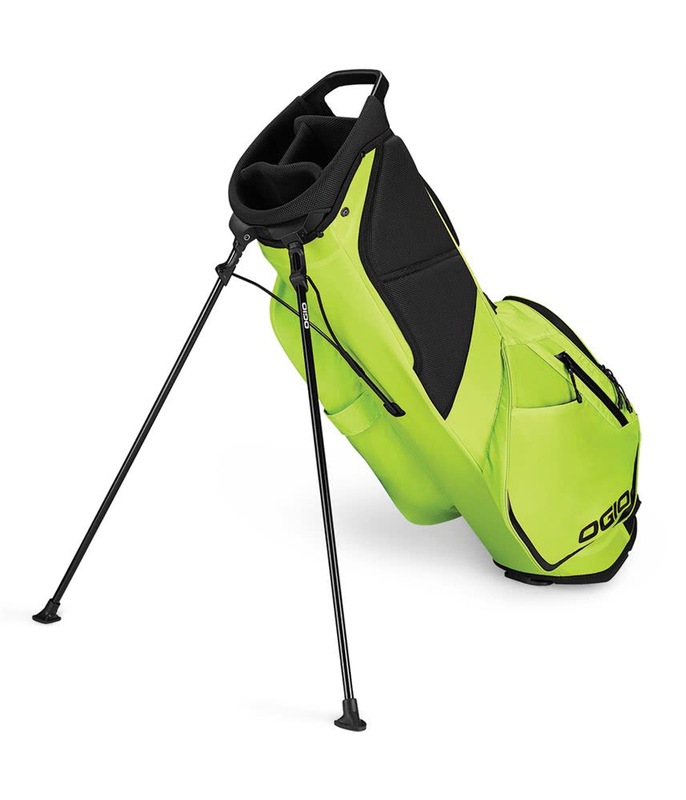 The Ogio Shadow Fuse 304 Stand Bag has been designed to provide a superior and comfortable carry whilst offering incredible storage for such a lightweight construction. Ogio have used their lightweight and durable 200D polyester Ripstop fabric technology to provide a bag with an empty weight of under 2 kg. A completely redesigned double strap system featuring full adjustability and a disc system that improves weight distribution delivers a balanced and comfortable ride. 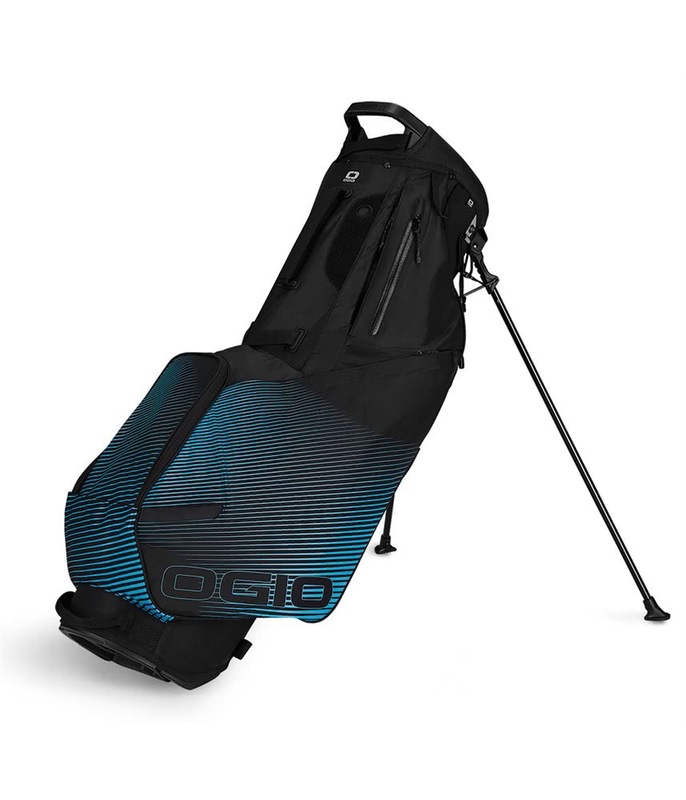 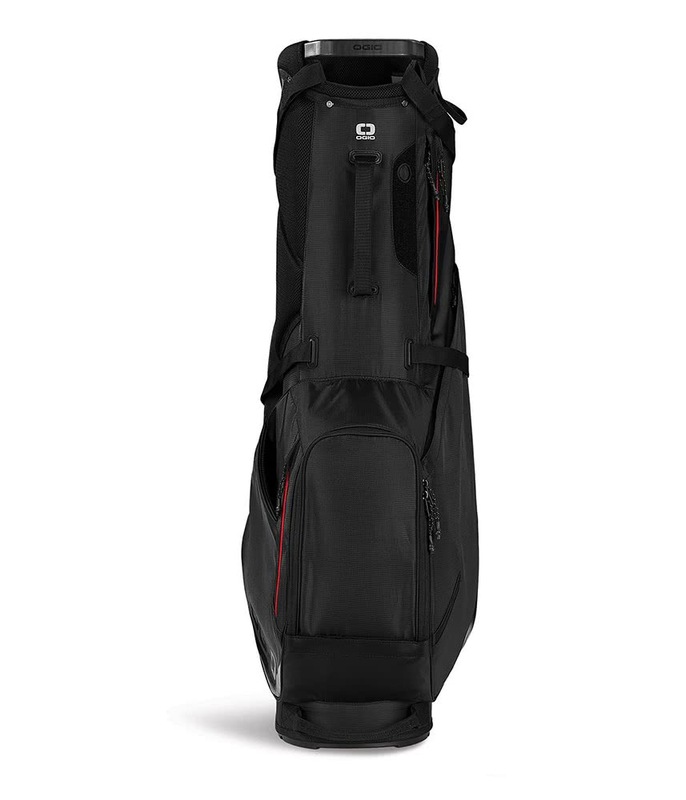 Ogio have used their signature 4-way divider top to appeal to golfers who prefer to carry. 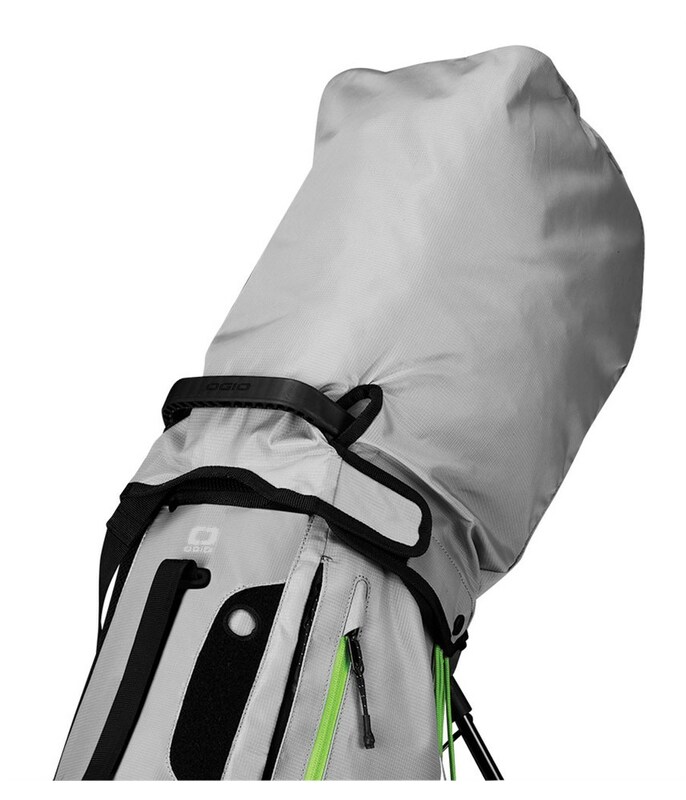 A total of 4 YKK zippered pockets have been used in the layout of the Fuse Stand Bag. 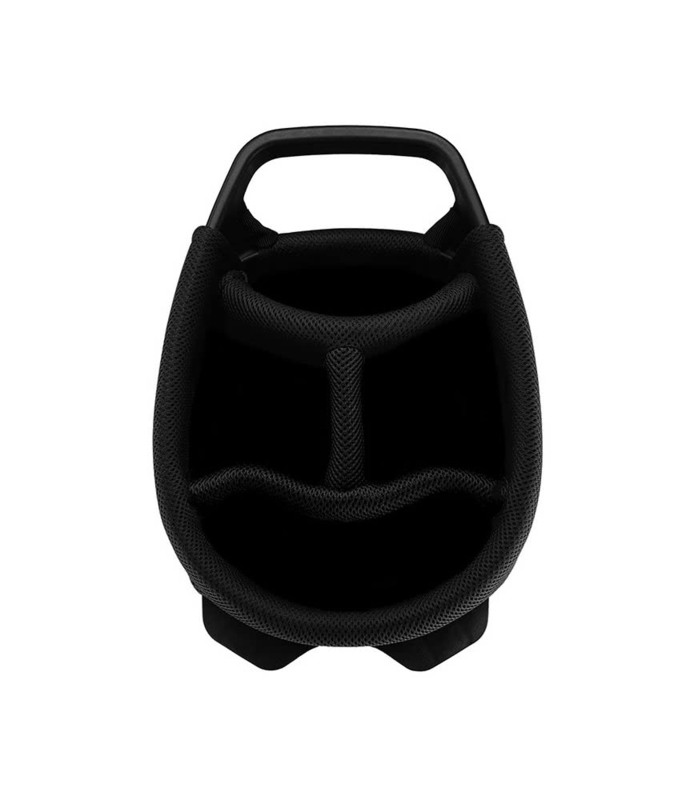 A top mounted, highly durable and lightweight stand mechanism offers excellent stability when activated. 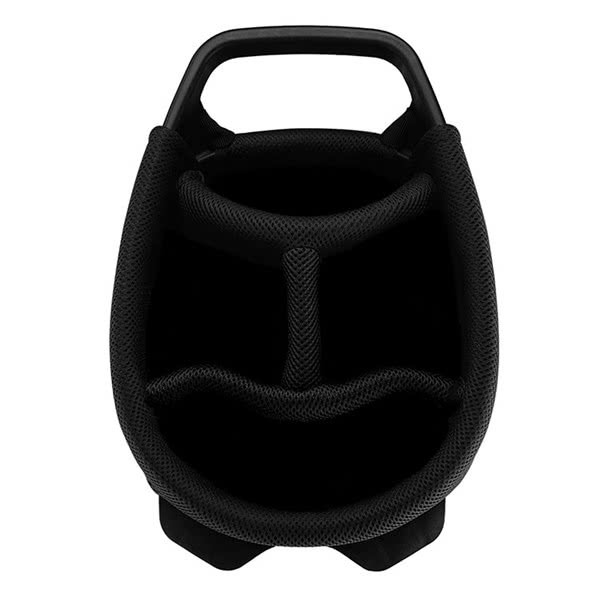 When retracted the legs can be locked in place for a more secure ride on a trolley.